This is the perfect gift for my sister who loves to go out on walks even in the winter. She absolutely loved it!! Snap this Baby Jogger Stroller Hand Muff easily onto your stroller handle to keep your hands warm, cozy and dry when pushing the stroller. 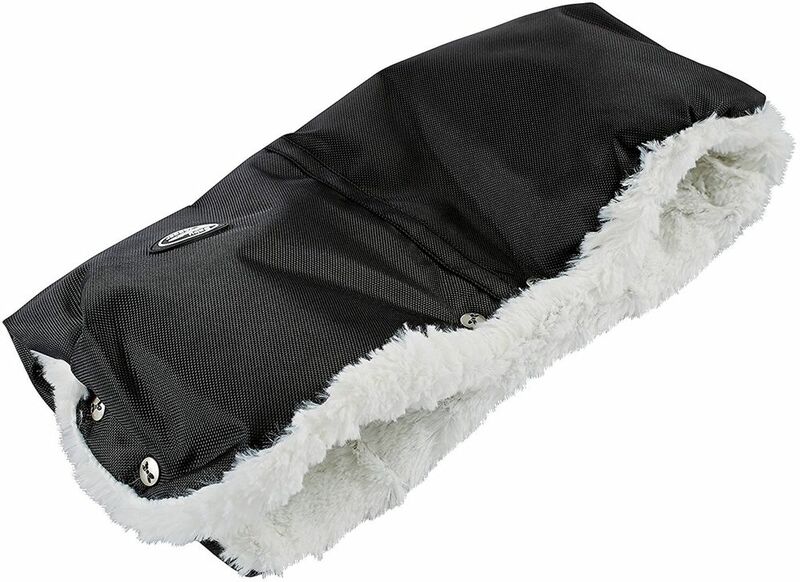 Stroller muff has a super soft plush inside and a weather-resistant neoprene exterior. Fits most stroller models with a handle bar. Compatible with: city mini® ZIP, city premier™, city mini® double, summit™ X3, city select®, city mini® GT, city mini.